In Europe hydropower is still the frontrunner in renewable energy with an annual electricity production of more than 375 TWh. Hydropower with its base-load generation profile and its variety of ancillary services will be a main pillar in transforming the global energy supply structure towards a sustainable energy future, which is based on reliable, indigenous, non-polluting and competitive carbon-free generation. Thus, Hydropower remains an indispensable renewable energy that has to be boosted within the scope of ambitious energy and climate policy. In this context, VGB PowerTech Ι Hydro has provided a growing platform for hydropower operators and equipment manufacturers to share experience and knowledge at a high expertise level since 2000. This platform includes a Strategic Forum, a Technical Committee and six permanent Technical Groups for different technical, operational and environmental topics and for energy policy aspects. Additional groups can be activated on demand. 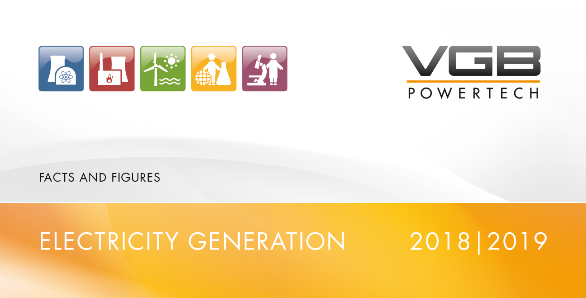 Currently, more than 100 experts are participating in VGB hydropower committees. As an international technical association for generation and storage of power and heat VGB PowerTech Ι Hydro is working with several national associations and in close co-operation with EURELECTRIC on European level. Within the framework of a memorandum of understanding agreement with EURELECTRIC VGB with its professional competence and as representative of its members is integrated into the political/strategical work on EU level in all questions regarding the generation of power and heat.